Opinion: Bilingual Education for a Better Worldview? Our schools promote English courses and our students learn about nations from outside the Asia-Pacific region, but they remain ignorant of—or even biased towards—the neighboring countries closest to us. This is the fallacy of the much-touted bilingual education and the “international perspective” educators work so hard to foster. It’s reported that the Executive Yuan is going ahead with its blueprint to turn Taiwan into a bilingual nation by 2030, and teach every Taiwanese to speak English. 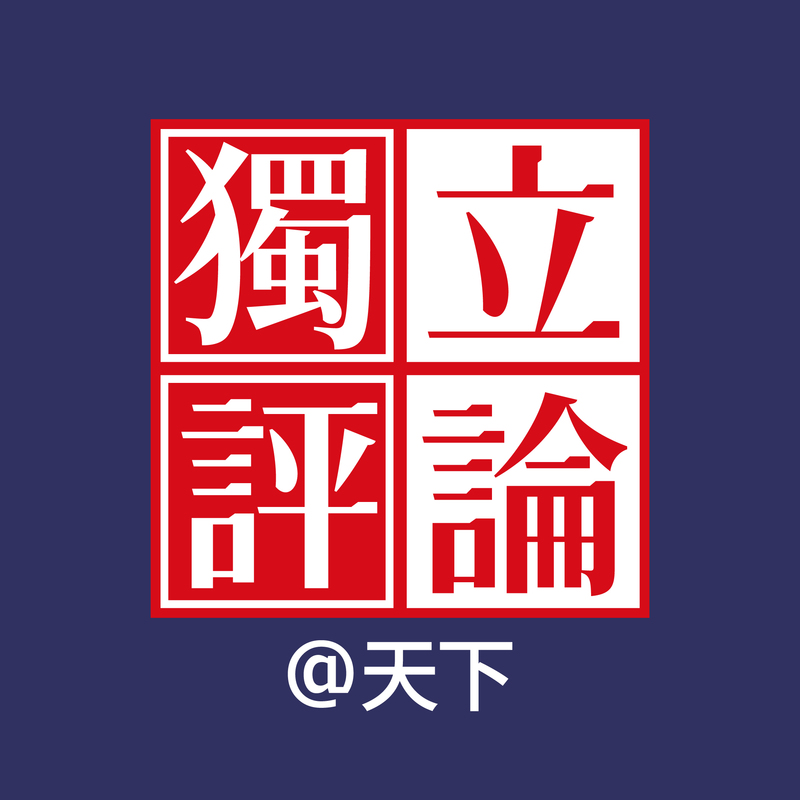 In support of this plan, the Department of Teacher Training and Art Education (師資培育及藝術教育司) at the Ministry of Education has announced that beginning in the school year of 2019, they will initiate a program to train educators to teach entire courses in English (全英語師資培育). This ambitious project aims to produce primary and middle school teachers who can teach everything in English, even more difficult subjects such as arithmetic and art. Does speaking good English really instill an “international perspective” in our children, and improve their “worldview”? Of course language is important. It is our window to the world. But why must we learn arithmetic and art in a second language? What’s the benefit of that? Many Europeans speak fluent English, but that’s because their English education has become a practical part of their daily lives. The difference is: how do their schools teach English? They avoid rote memorization; instead, they encourage students to use English naturally. You don’t need to announce you’re a “bilingual nation” to achieve this. None of these European countries teach primary school classes in English if English is not their native language. Two years ago, I was invited to observe an English course in a Finnish high school. The teacher taught in a mixture of Finnish and English—whichever language it took to get the message across and help the students learn. It’s not just a matter of linguistics. English education in Finland puts emphasis on critical thinking, contextual learning, as well as connection to and identification with the local culture. Put this in comparison with our policy to teach everything in English, including art and arithmetic, and you will see how heavy-handed and impractical our plan is. Taiwanese universities already struggle to teach courses in English. How will middle and primary schools fare better? Even highly-educated individuals who studied in English-speaking countries may find it difficult to teach classes in English. How will middle and primary school teachers who took some English courses in Taiwan achieve better results? I am not a language teacher. However, I want to tackle the potential educational and cultural problems of the bilingual language policy from the standpoint of the Taiwanese people and our elusive “worldview”. Put bilingual education side-by-side with the “New Southbound Policy”, and you begin to see contradictions. In October of 2018, I visited universities in Vietnam as part of an academic exchange group. Vietnam was not unfamiliar to me due to my field of study; but for many other professors, it was a brand-new experience. Were it not for the government’s “New Southbound Policy”, most professors probably never dreamed of visiting a “backwater” country such as Vietnam! There’s a parody picture on the internet called “The Taiwanese Worldview”; it’s a controversial caricature of how people in our country see the world. For instance, the Philippines is labelled as a country “with lots of people named Maria”. It’s a joke that hits too close to home. We know more about Europe, a continent the distance of an ocean away, a place where you need to fly for more than ten hours to reach. We know less about countries just three hours’ flight away; we see them as the home of foreign laborers and mail-order brides. We don’t know how similar Vietnamese culture is to ours. We don’t knw there is a large population of Hakka people in Indonesia. In truth, Southeast Asia is very closely connected to Taiwan in terms of culture. This semester, I was invited to speak at a certain Taiwanese university for an international program. More than eighty percent of the students came from Southeast Asia. That day, I had brought in some Vietnamese snacks to share with the class. As I handed them out, I explained, “I just came back from Hanoi at the end of October…” Vietnamese students said disbelievingly, “Really?” They were incredulous that a Taiwanese professor knew so much about Vietnam. In their eyes, I saw the joy of a culture being recognized and appreciated. Many Southeast Asians look at Taiwan with admiration. It’s a shame we only began to “grace” them with compassion these past couple of years. I use this term sarcastically, because we still imagine we are superior. We don’t yet see them as equals. If Taiwanese are ignorant of our neighbors in Southeast Asia, or even view them with prejudice or bias, how do we make friends? How do we interact with them in good faith? In contrast, many young Koreans move to Southeast Asia to learn their language, to really blend in with the locals. That’s what I call real international perspective! Fostering a good “worldview” does not require paying hefty tuitions to send your children to bilingual schools, or to join bilingual educational programs, or to go abroad as exchange students. We should hire multicultural teachers to design courses about diverse cultures and the world economy, so we can instill a “localized” international perspective in our students. Otherwise, all we’ll have is an approximation of a true “worldview”, seen through the lens of a parody of English or American culture. Herein lies the fallacy of the “bilingual nation”!